As you might know, Spring season is in full running. 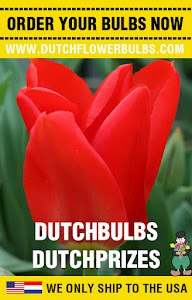 Some bulb varieties are already sold out, so be fast with Spring bulb shopping! Spring bullbs must be planted now, and they come up in Summer. That sounds nice but if you are a gardening greenie, it can be a bump in the way to plant those bulbs. We've got some tips for you to make it easier. 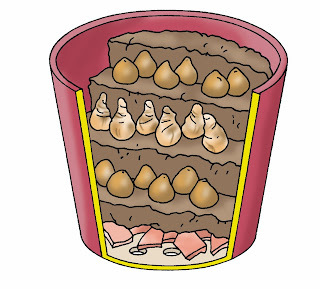 - Assume always that flower bulbs need to be planted twice as deep as itself is. - On the packaging of the bulbs is described the time of flowering, the most suitable location and planting depth. 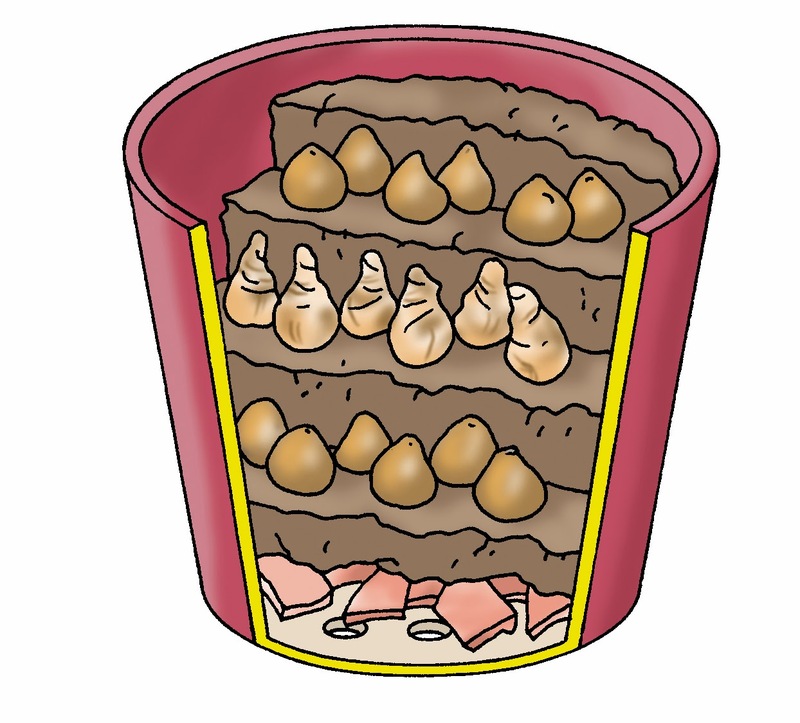 - Not everything is growing at the same time, so you can layer your bulbs. You can even work with 3 layers. Just be sure which flower bulbs is flowering first and which one is a late-bloomer. Follow these tips and your garden will be blooming beautiful in the Summer!